No matter your age, all patients are welcome to the updated office of Alrez Family Dentistry. We offer a variety of dental services, and our office is in Glen Mills, just a short way from Chadds Ford. We want all of our patients to have a healthy smile, but we would like them to have a confident smile as well. We understand that top quality dental care and even some cosmetic dentistry can sometimes make all the difference when showing off those pearly whites. Bring the whole family to Dr. Alrez. She and her team are well versed in children’s dentistry so that your family members won’t have to change dentists as they grow older. Additionally, we focus on patient comfort so that all of our patients can feel relaxed during their visits — regardless of age. 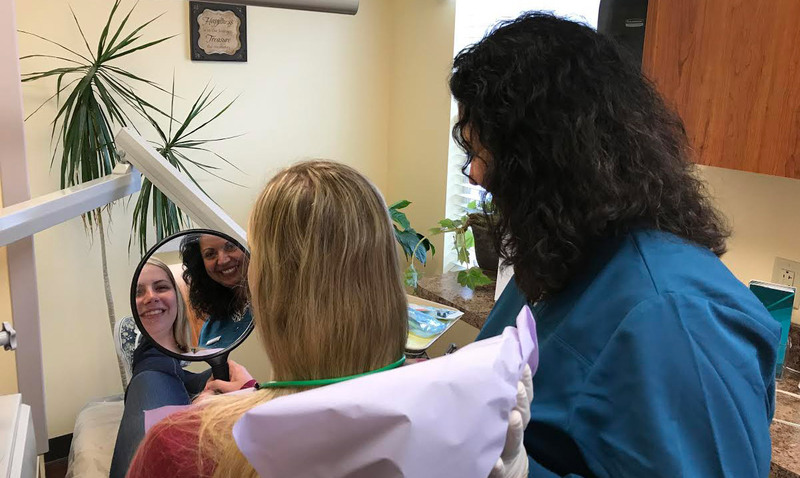 Alrez Family Dentistry offers a few initiatives to make oral health affordable for any and all Glen Mills patients. These include an in-house discount plan and credit and financing. In addition, we provide inexpensive laughing gas and accept most insurance plans. Dr. Alrez believes that cost should not cause you to miss out on vital dental care. We also serve patients from Kennett Square and Glen Mills. What Are People in Chadds Ford Saying? I as well as my family have been patients here for several years now. 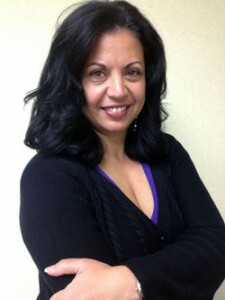 Dr. Alrez is fantastic – the entire staff is very professional and welcoming. I have never experienced any pain or discomfort during treatments!! I have even received follow up calls at my home following an extensive procedure. I am very happy with the group and would recommend this practice to all! A great experience!